Fondazione Museo Storico del Trentino, a presentation with Luca Catalano Gonzaga. 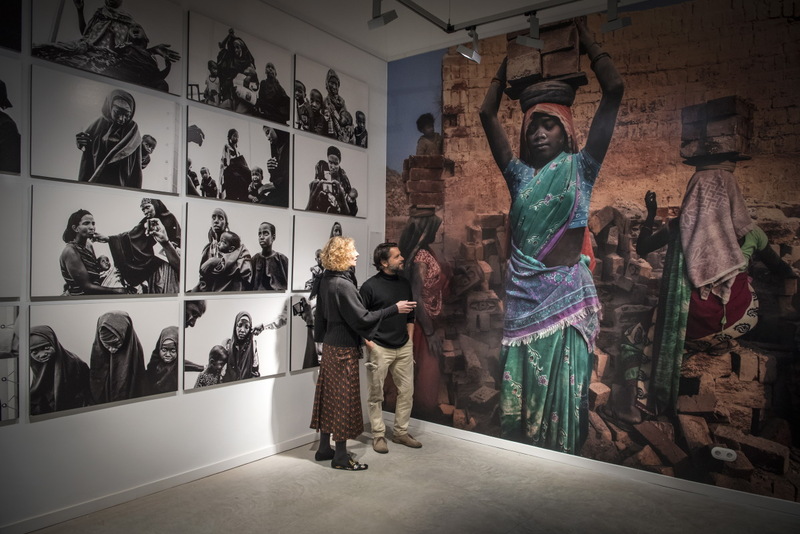 Fondazione Museo Storico del Trentino, a presentation with the photographer Luca Catalano Gonzaga, Saturday 14th April in Palazzo Eccheli-Baisi in Brentonico (Trento). Luca Catalano Gonzaga talks, together with Muriel de Meo, in charge of development strategy and international exposure for Witness Image, about the moment experienced when confronted with human drama and the choice of what to photograph.Through his reportage experience on the phenomena of immigration in the Mediterranean Sea, in the current war in Syria, in hospitals in Iraq, in refugee camps in Kenya and during the current civil war devastating South Sudan, Luca Catalano Gonzaga talks about the moment of choice and of how photography can generate added strength beyond the image itself.